The Lexus IS has changed quite a bit over the years. What hasn’t changed, however, is the luxury compact sedan’s ability to provide its buyers with performance that doesn’t come at the expense of comfort and refinement. 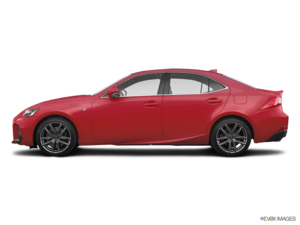 With the 2018 Lexus IS, you get a great-looking, sporty compact sedan with a wide range of engine options and a ton of refinement, all at a price point that will make you smile. Another major advantage to the 2018 Lexus IS is that it comes in a wide range of versions and options. That may seem trivial, but it really isn’t. When you’re buying a luxury compact sedan, you want to have some options at your disposal. The 2018 Lexus IS features a base 2.0-litre turbocharged four-cylinder engine that delivers 241 horsepower and 258 pound-feet of torque. This engine can be paired with an 8-speed automatic that sends power to the rear wheels. Opt for the all-wheel drive version, and you’ll get a 3.5-litre V6 engine that delivers 260 horsepower and 236 pound-feet of torque. That’s a lot of power, but it’s far from being the most powerful Lexus IS. That title goes to the IS 350 and its 3.5-litre V6 engine. Yes, it’s the same engine, but you’ll get 311 horsepower in the IS 350, which is good enough to get you to 100 km/h in just 5.7 seconds. Other Lexus IS features include various driving modes that change the car’s personality from comfortable to sporty to eco-friendly, plenty of interior space, a modern interior, an aggressive exterior design, and more than 300 litres of cargo space. 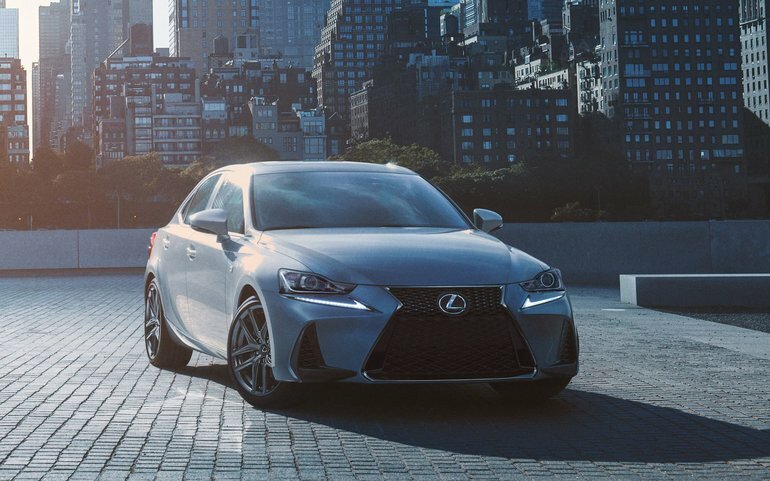 To learn more about the 2018 Lexus IS, contact us today at Erin Park Lexus!